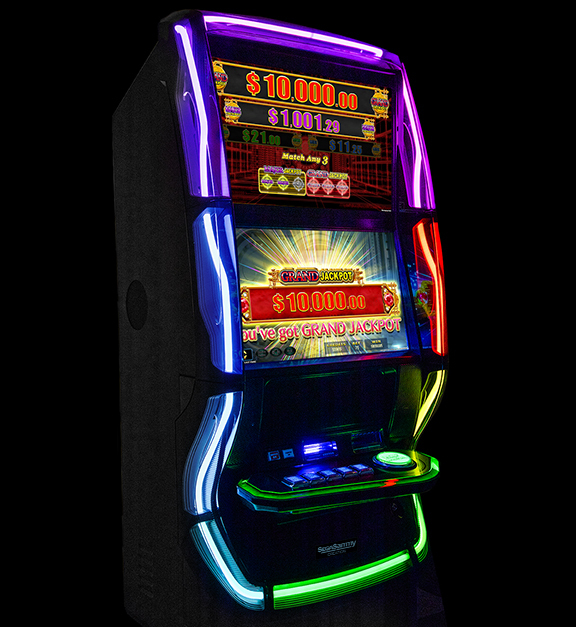 GENESIS STAR | SEGA SAMMY CREATION INC.
Main monitor with integrated touchscreen. 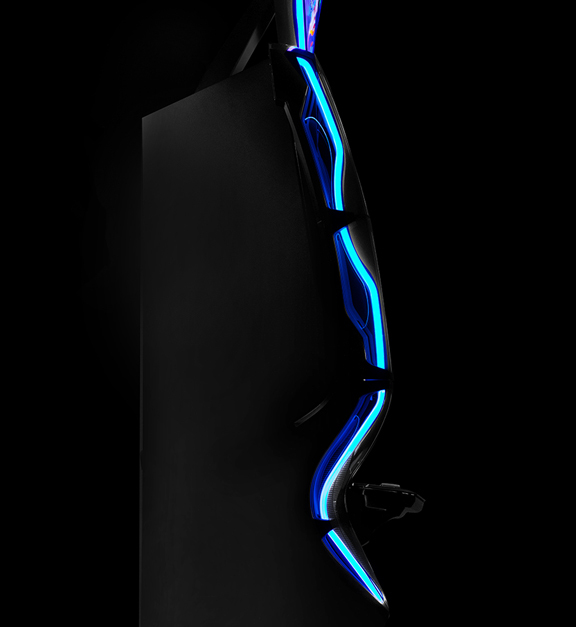 Sophisticated cabinet with LED lighting imaged classical neon light (patent applied) . 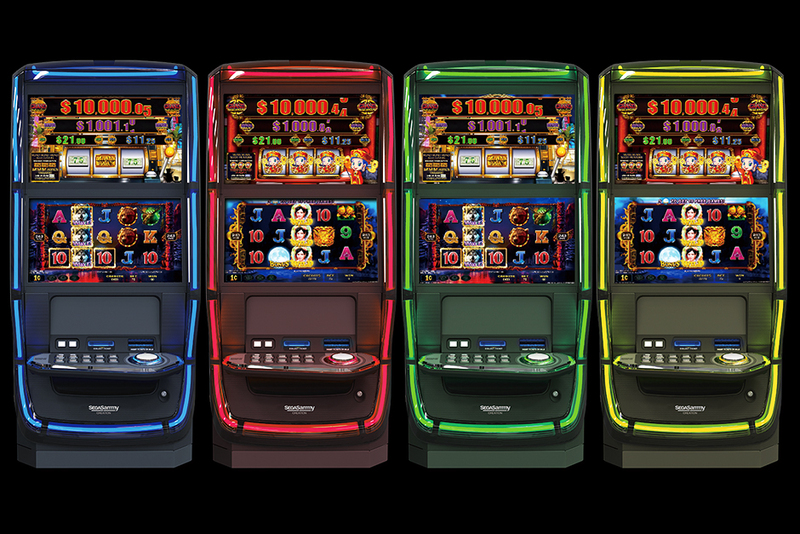 Colors of the LED will change depending on game scenes and features. 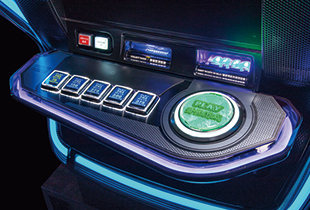 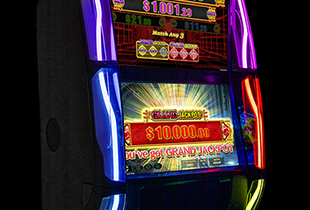 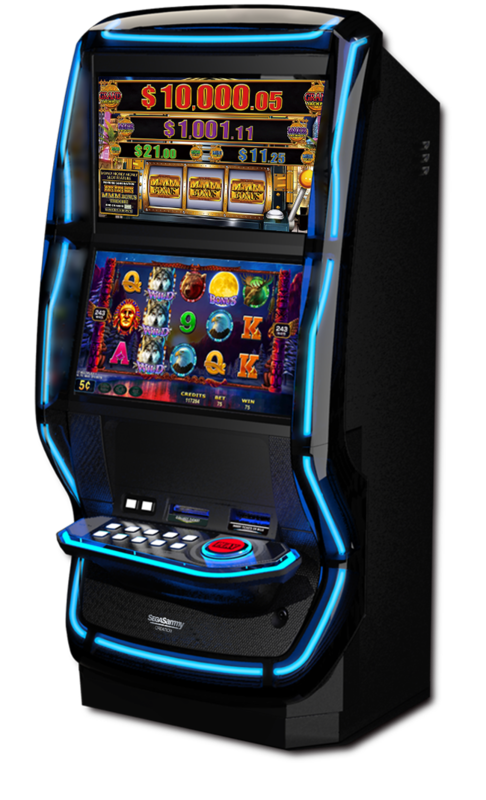 Play button with industry-first vibration system and full color LED lights reacting to game features. 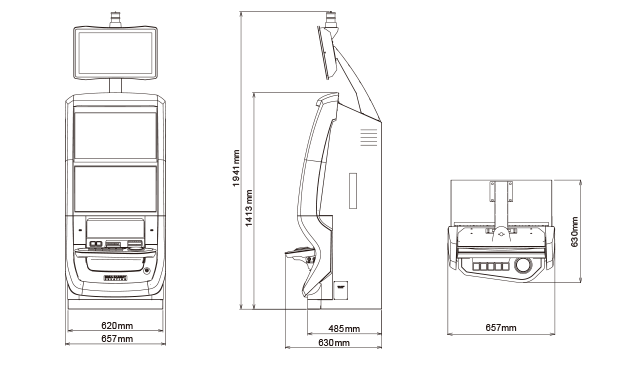 Side belly door designed to slide open for easy maintenance with sufficient space. 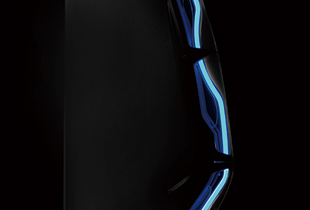 Topper and Tower light are optional. 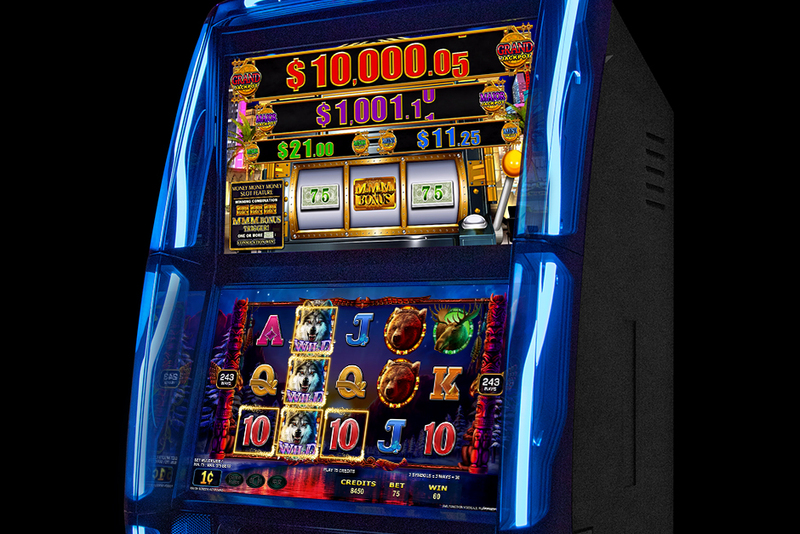 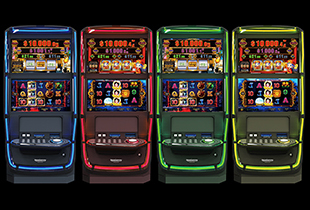 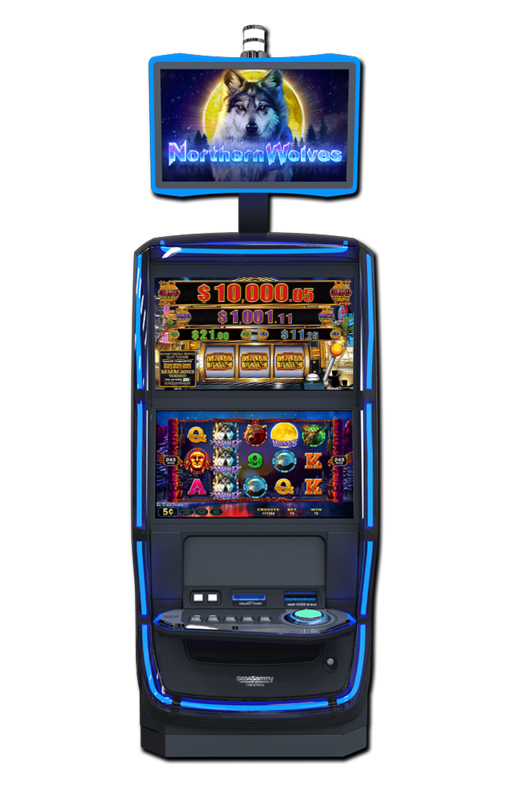 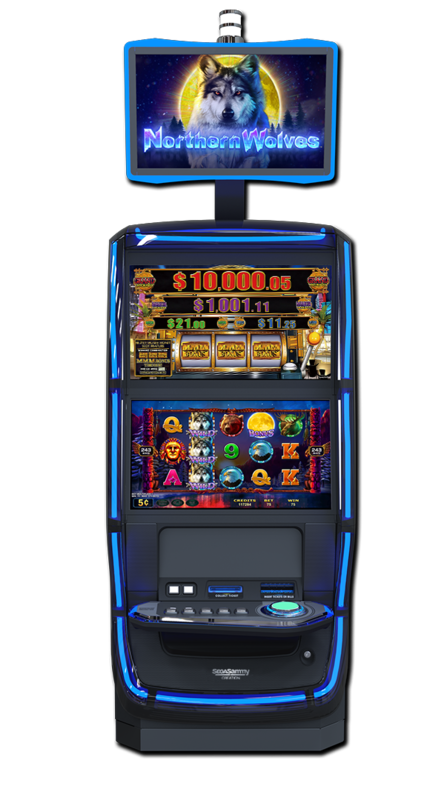 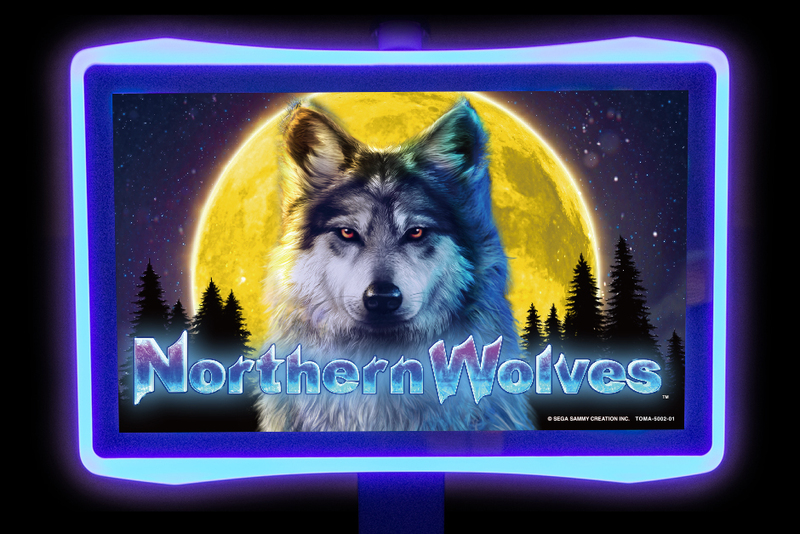 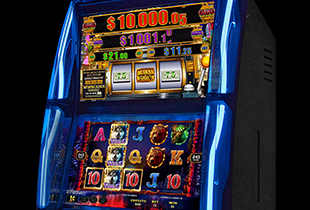 - Topper bezel light can be adjusted to different colors for different games. 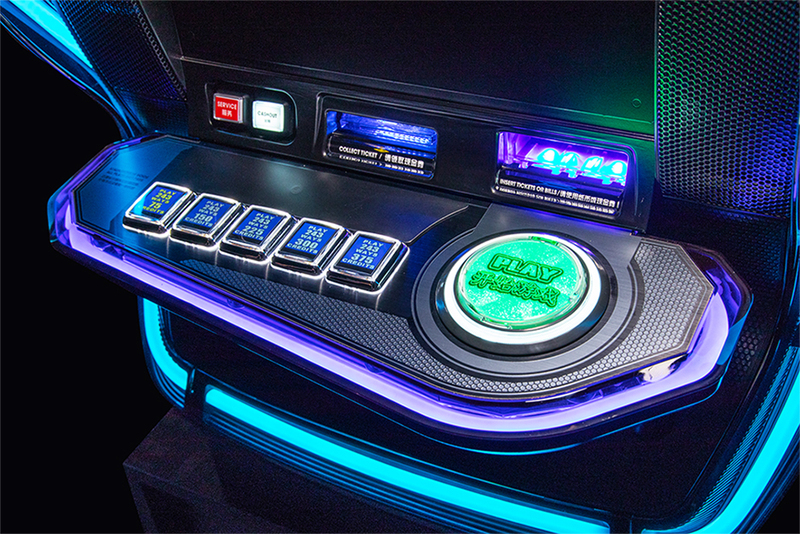 Control panel designed to decrease player’s physical stress when pressing the button.